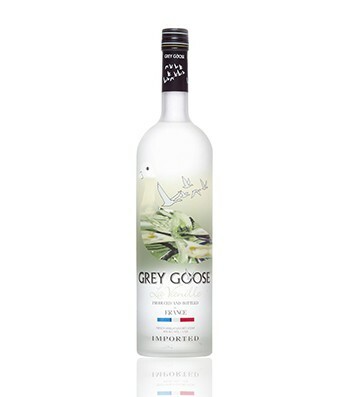 Grey Goose vodka is perhaps the pre-eminent success story in the marketing of premium and/or super-premium vodka. It was originally launched in the 1990s by magnate Sidney Frank of New York who eventually sold the brand to Bacardi for $2 billion in cash. The vodka itself is made with French wheat and distilled in the Cognac region of France.